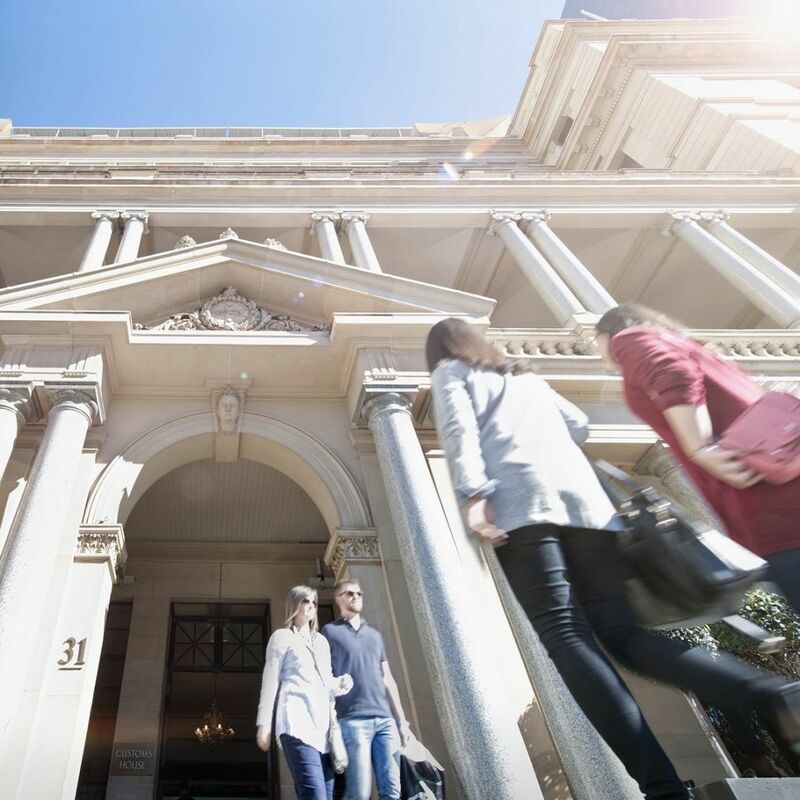 A gateway to culture, ideas and inspiration, Customs House promises something extraordinary – inside and out. This unique public space connects our history with our future and continues to thrive as a dynamic place to meet, create and learn. 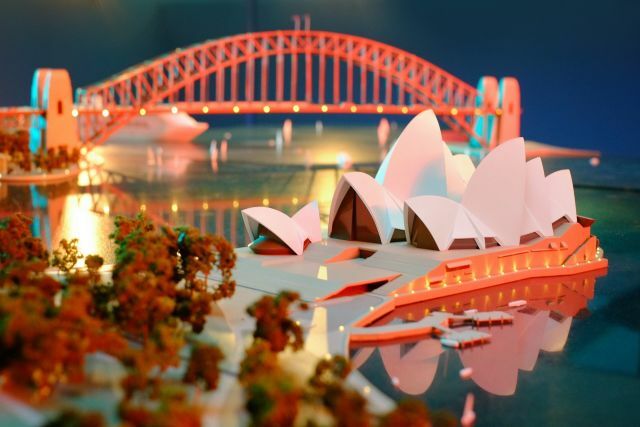 Our city model is one of Sydney’s hidden gems. This spectacular scale model depicts 10 square kilometres of downtown Sydney. Put our city into perspective and spot the miniature sights you’ve seen or will see in real life. Learn more about the city model. 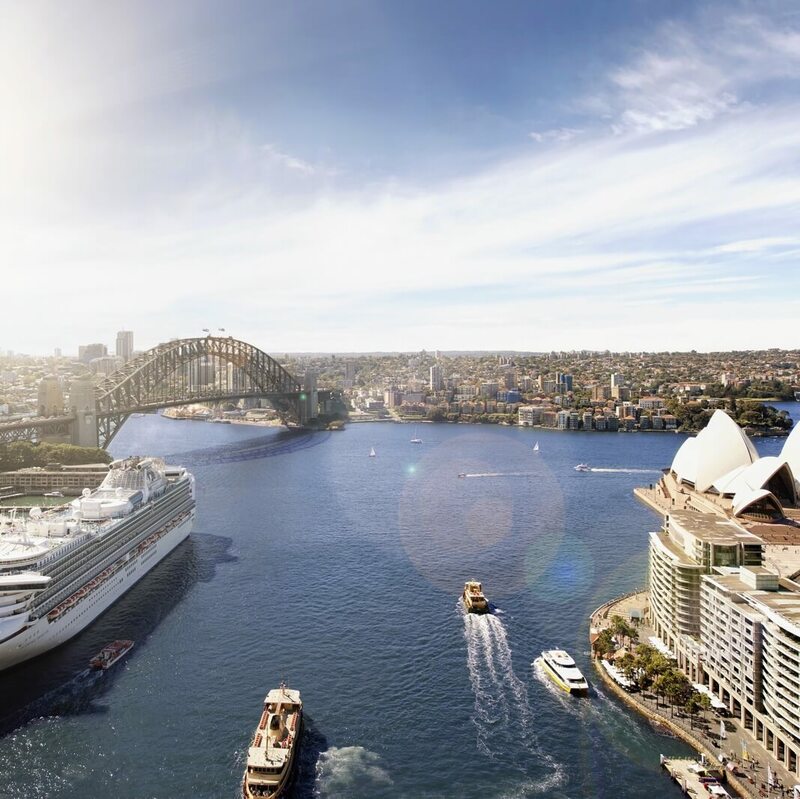 Celebrate a special occasion with breathtaking views at Cafe Sydney, relax with a beer in the sun at Quay Bar or indulge in a signature pizza at Young Alfred. 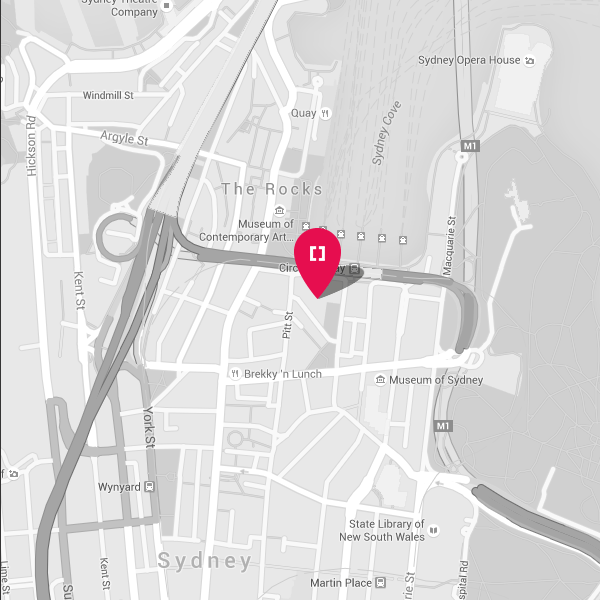 Learn more about the drinking and dining at Sydney’s Customs House. 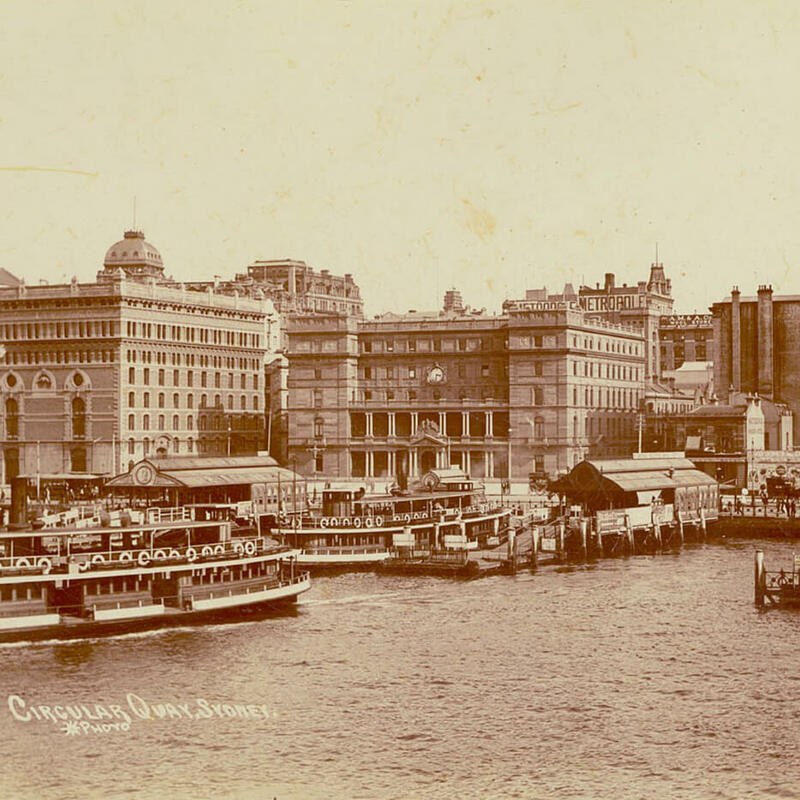 Home to the Australian Customs Service for 145 years, Sydney’s Customs House dominated the waterfront as a symbol of British power over sea and trade. Restricted access on public holidays. Please check with restaurants for their operating times on public holidays.